Ince & Co is an international commercial law firm with offices in Hamburg, London, Beijing, Dubai, Hong Kong, Le Havre, Monaco, Paris, Piraeus, Shanghai and Singapore. Our clients range from major international corporations to smaller companies, sole traders and private individuals. We practice German, English, Greek, French, Hong Kong and PRC law. The Ince Law Alliance, with local Singapore law practice Incisive Law LLC, provides Singaporean law advice. 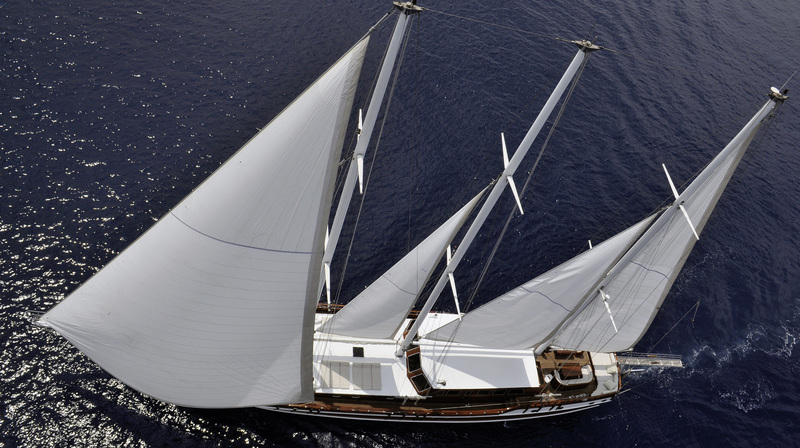 Globally we have a dedicated team of yacht and super yacht specialists. Our lawyers advise owners, charterers, managers, lenders, insurers, brokers, designers and builders on a range of matters from new building contracts, the sale and purchase of new and second-hand yachts, financing, registration, tax matters, statutory compliance, commercial management and operation through to insurance, crewing and chartering. When disputes arise, our in-depth knowledge of claims handling and litigation, along with our close relationship with many yachting experts, enables us to facilitate quick and efficient dispute resolution. Our Ince Consultancy LLP offers tailor-made solutions for ownership structures and registrations. Our specialist team in Hamburg, comprised of both qualified German Rechtsanwälte and English solicitors, offer the full spectrum of legal services, from purchase / shipbuilding to damage control. 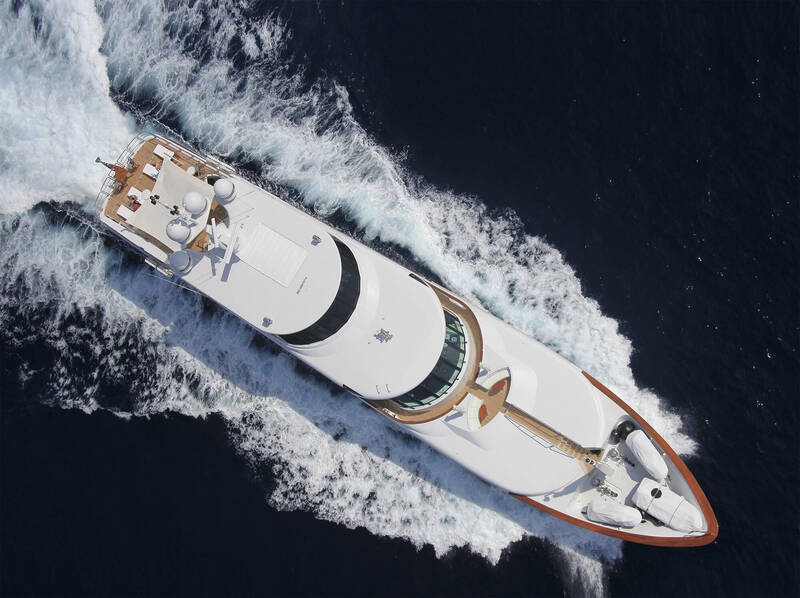 Our specialist team has handled and co-ordinated a number of multi-million Euro yacht financing projects and disputes. Matters are conducted in both German and English courts, as well as in all major international arbitration centres.